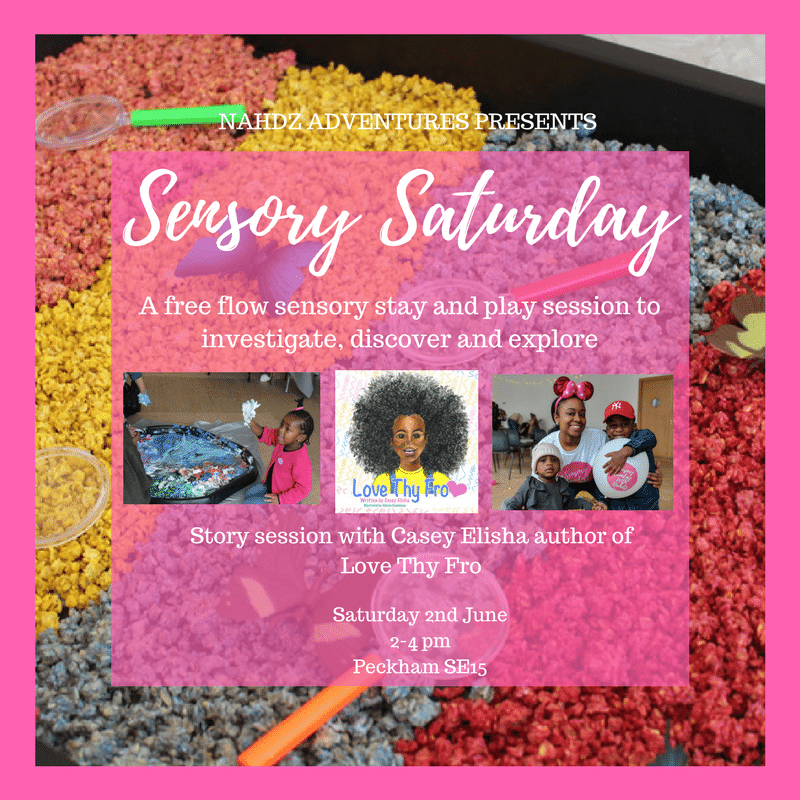 Scrummies are sponsoring the Sensory Saturdays event run by Nahdz Adventures to provide a healthy treat for the children who attend. Nahdia is the founder of Nahdz adventures, a blog which inspires and encourages parents and families. Nahdia is passionate about parents being able to be their child’s first teachers and during the early years, this is through play. Nahdia started a Sensory Sunday segment on my blog. Many parents showed interest and began to join in by doing an activity with their child using the prompt I provided. The reason I started this was to create a bank of play ideas that we could have assess to. Sensory play is important in the early years because it stimulates children’s senses, it encourages them to play, create, ingestive and explore, it develops languages and it helps with calming children down. We think the work that Nahdia does is fantastic and exactly the sort of events that Scrummies want to partner. You can check out the events that Nahdia puts on by clicking here. We would love to know what you think about our sponsorship events and if you are running similar events please get in touch and if we can support we will. 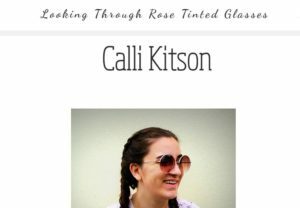 Looking Through Rose Tinted Glasses Review!